Our college need some campus maintenance to get its beauty back. Otherwise its too good here. Our college need some maintenance to be best.Otherwise it is too good. The college management is very good and I ask everybody to admit in this college and make a bright future. 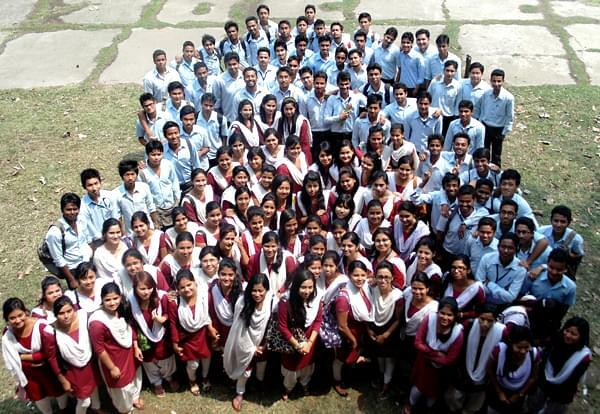 Darrang College, Tejpur was established in 1945 and it is affiliated to Gauhati University, Guwahati. The College is conducting three year degree course in Science, Arts and Commerce streams. The College has an adequate academic and physical infrastructure catering to the 24 subjects in the 10+2 and Under Graduate Classes. The College is accredited by NAAC with B Grade.